Victoria Taylor's Herbes de Provence is far more flavourful than the traditional variety, which usually includes a blend of four or five typical dried herbs from Provence. Victoria's version includes a blend of seven herbs with the added character of lemon and lavender, and the added punch of garlic. 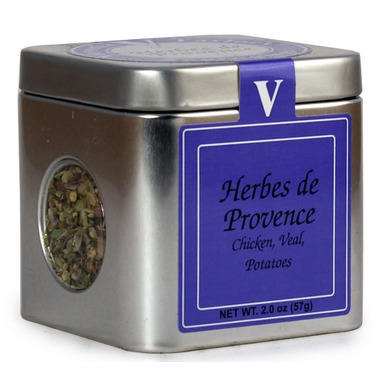 This more complex character makes her Herbes de Provence great on chicken, veal, and fish as well as vegetables. Ingredients: Garlic, mixed spices (fennel, thyme, rosemary, oregano, marjoram, basil), sea salt, lemon peel, parsley, lavender. This is the second time I have purchased this herb mixture, it is excellent. So glad to fine Well.ca carries this. 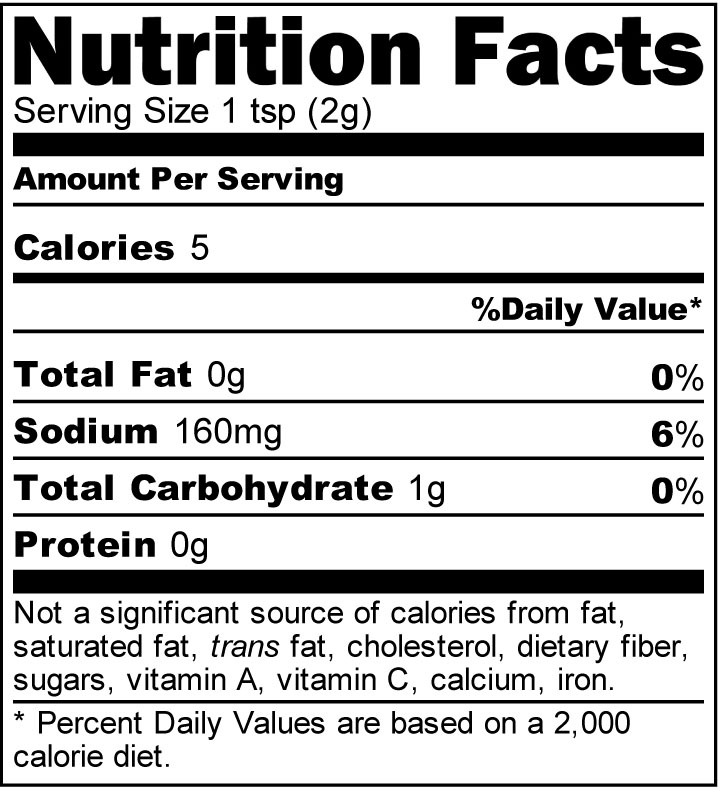 We couldn't find it at any of our local supermarkets, but we love it with certain recipes. Thanks! Wonderful blend but wish there was more for the price. This is the best blend of herbes de Provence that I gave come across. The rosemary is not big and hard like you ususually find. It has beautiful aroma.